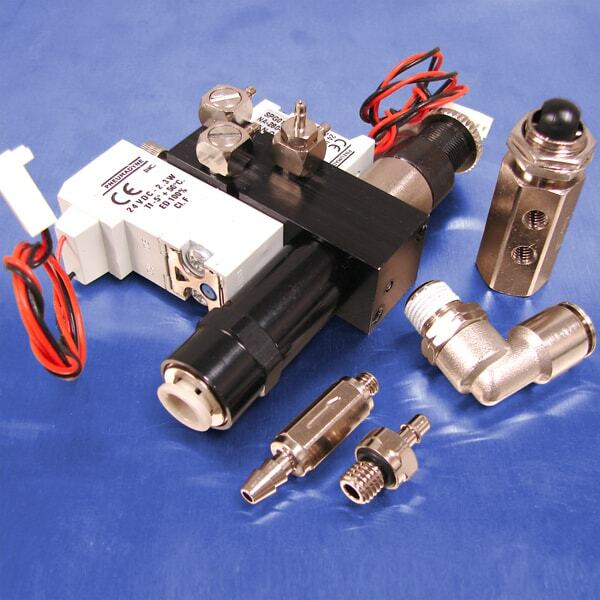 Pneumadyne is committed to delivering the best, highest quality pneumatic components on the market. Our quality assurance practices include a full range of tests to ensure that each and every one of our products delivers superior performance, durability, and reliability, even in the most challenging applications. We are ISO 9001:2008 certified for the design, manufacture, and sale of fluid control components and systems. Contact Pneumadyne today for more information about our quality control processes.